As rumored last week, one of the best entries in Bandai Namco’s Tales of series will be making a comeback to current-gen consoles later this year as Tales of Vesperia Definitive Edition. Tales of Vesperia Definitive Edition has been confirmed for PC, PlayStation 4, Xbox One and Nintendo Switch and it’s scheduled to release this Winter. The game will include all the additional content added to the PlayStation 3 version of the game, such as two new playable characters, new bosses, new dungeons, new story events and more. 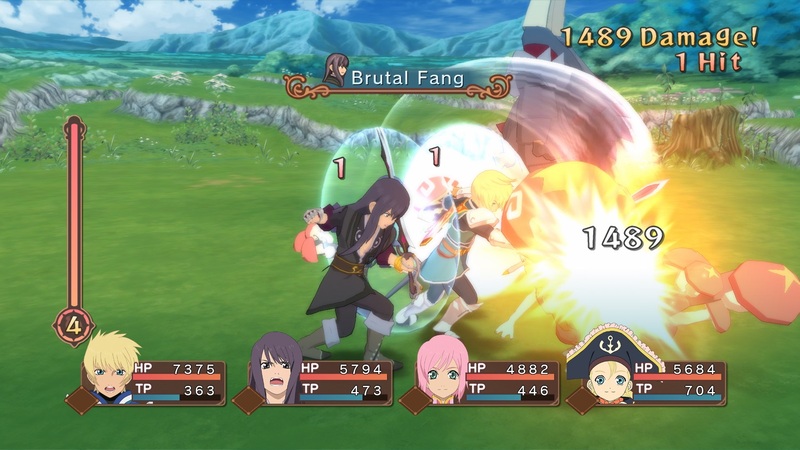 Tales of Vesperia Definitive Edition launches on PC and consoles this Winter.